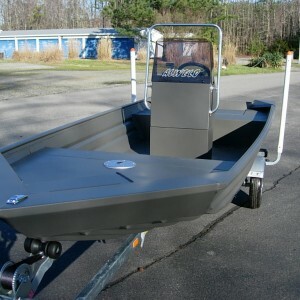 Brown’s Marine has added a new boat line, Alweld Boats, to our powerboat range. Alweld Boats was founded in 1979 by Joe and Farrell Beck. Since then, they’ve been guided by the principle: “NEVER ALLOW THE COMPROMISE OF QUALITY FOR QUANTITY”, and today they build some of the toughest aluminum boats on the market. Alweld Boats is still family owned and in it’s second generation of leadership. That guiding principle, and the original philosophy of boat building are still there: “Better than it needs to be” is their company slogan. In 35 years of business they’ve been true to that principle and it’s reflected in the loyalty of their customers, and the boats that they’ve used for years. With several options available, Brown’s Marine can help customers customize these well-respected boats to best suit your needs. 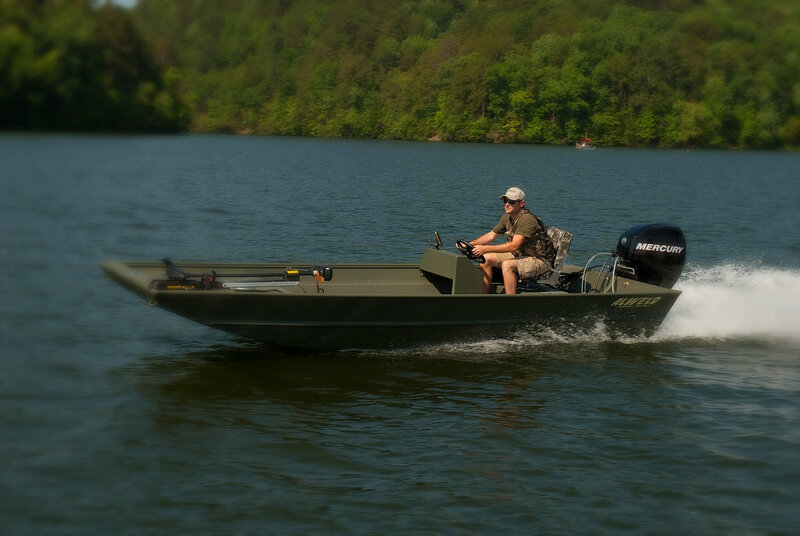 Alweld Boats offers many different models and configurations that include: Jon boats in both Flat and Vee bottoms, Marsh series, Crappie Jon models, Stick Steer models, Angler and Bay series. We elected this aluminum manufacturer for their commitment to quality and customer satisfaction. 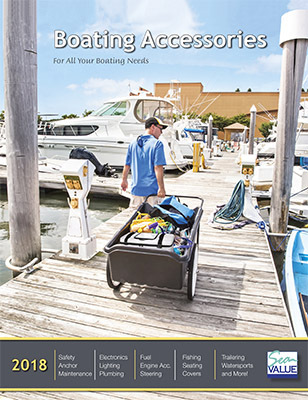 At Brown’s Marine, customer satisfaction is our most important concern.